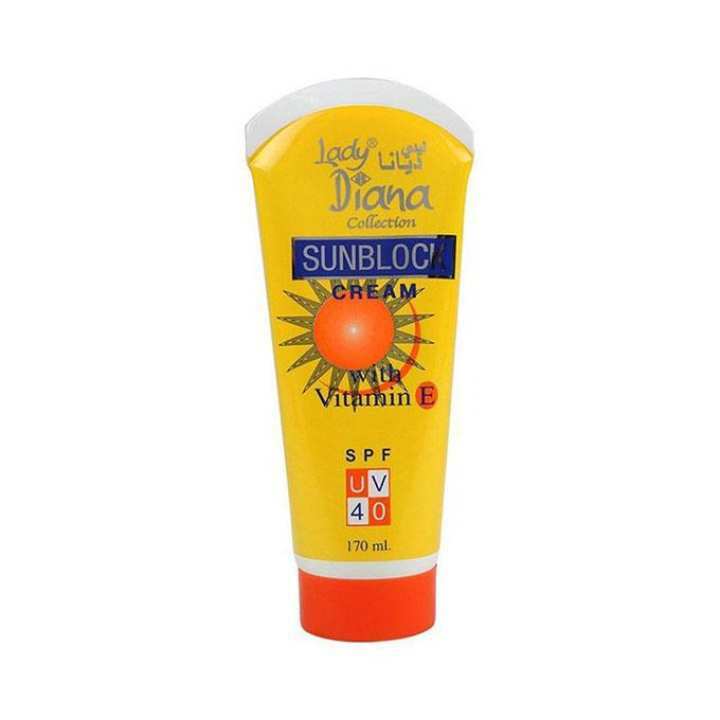 This sunblock cream is specially formulated to work on wet or dry skin and features helioplex technology which helps provide broad-spectrum UVA/UVB protection with every application. Now, you can feel secure and safe about your kids’ sun protection. Spray on hands and then apply to face. The sun increases your risk of skin cancer and early skin aging. To decrease this risk, regularly use a sunscreen with a broad spectrum SPF value of higher and other sun protection measures including limit time in the sun.